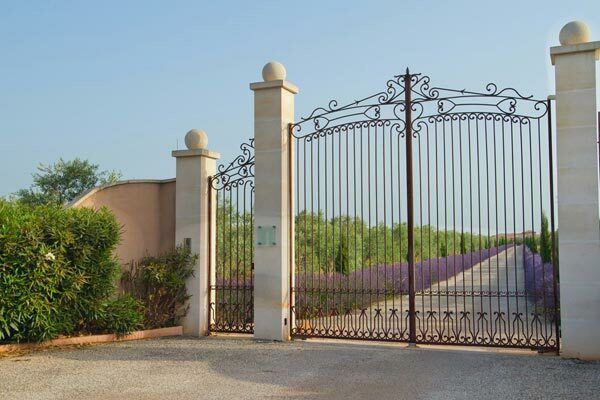 Worldwide museums and art galleries feature wrought iron as masterpieces by some really famous artists. 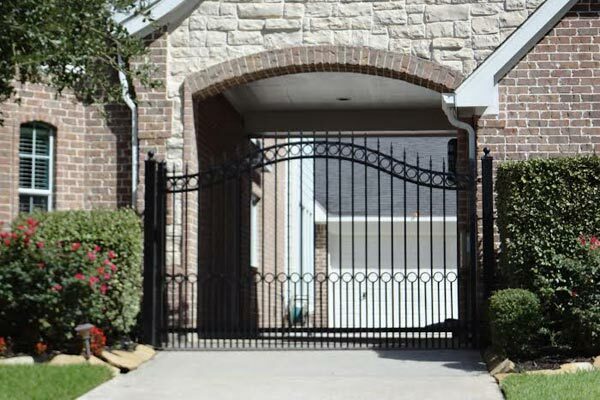 People mainly think of wrought iron as gates, outside railings, or window security bars. 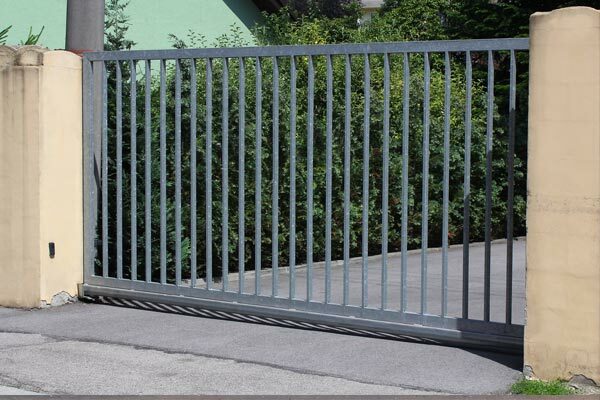 Iron has been a part of man’s culture for centuries. 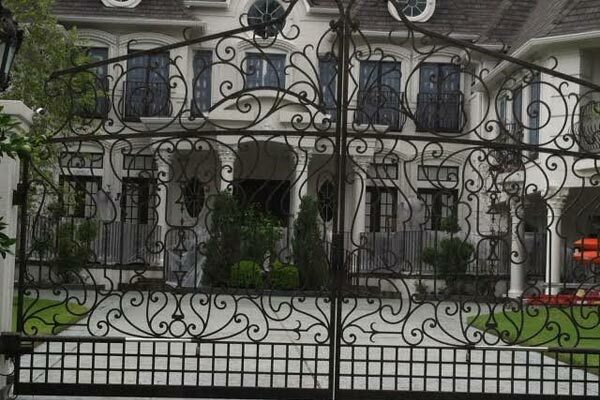 The word wrought is a verb form of the word, “worked” which means it is flexible. 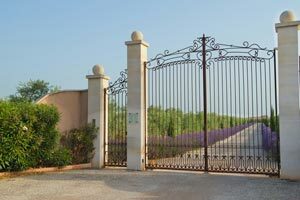 In today’s custom homes and intricate business architecture, custom iron plays a significant role. 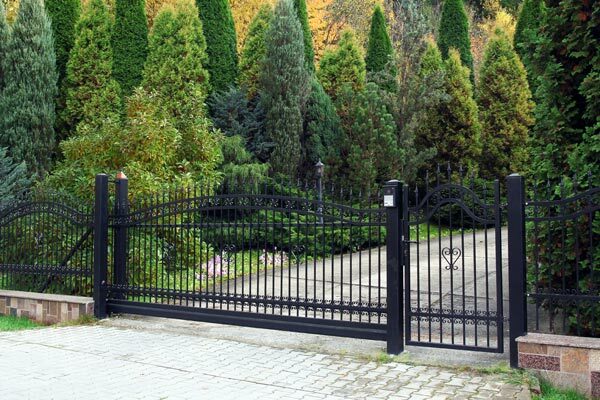 Wrought iron contains fibrous inclusions called slag that is very low carbon. 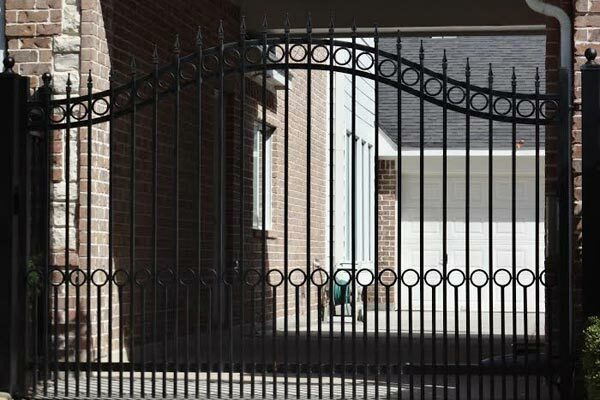 These inclusions give wrought iron a wood like appearance. 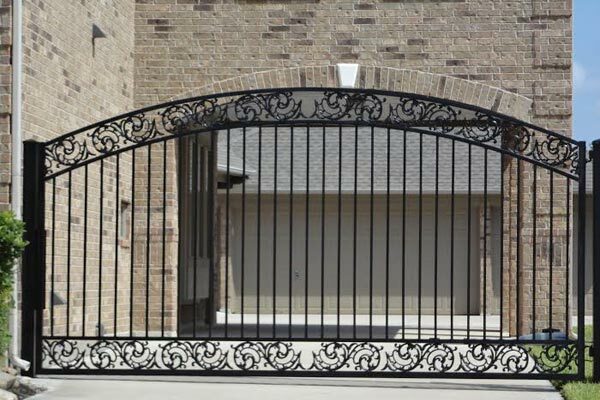 This classic appearance places wrought iron at the top of the list for choices of driveway, entry, and security gates. 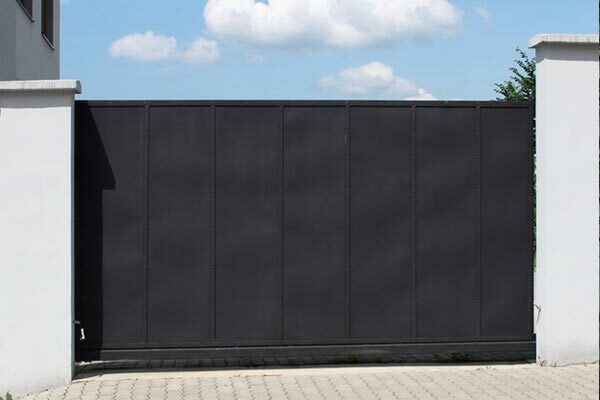 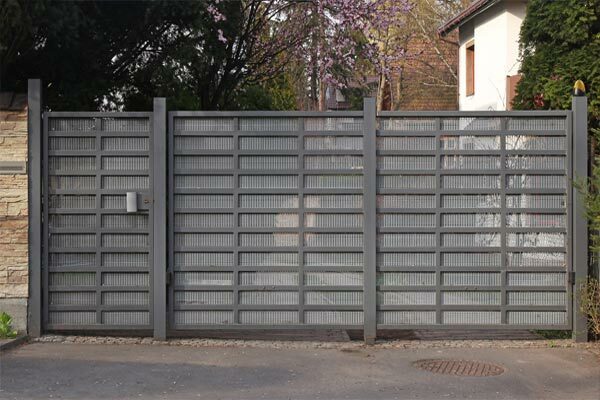 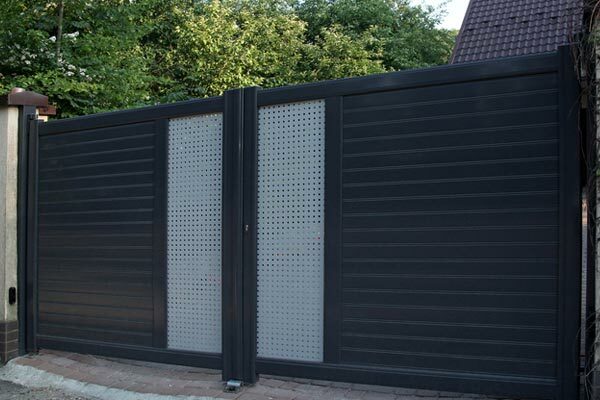 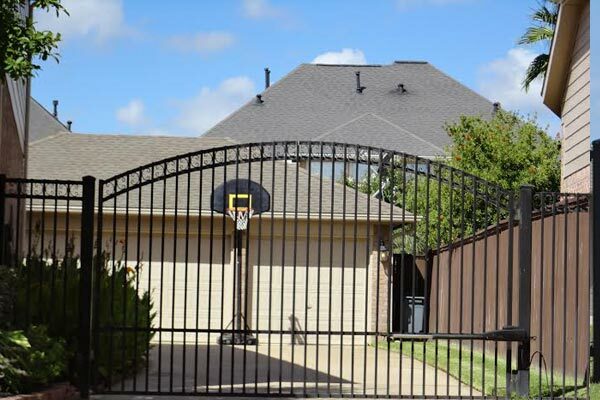 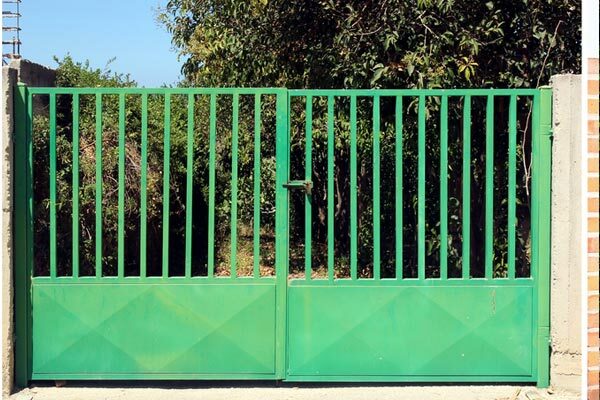 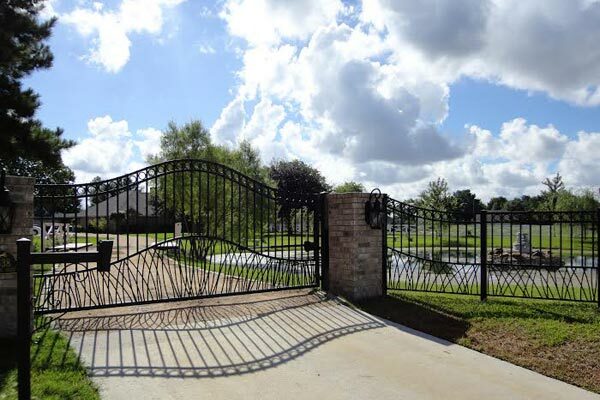 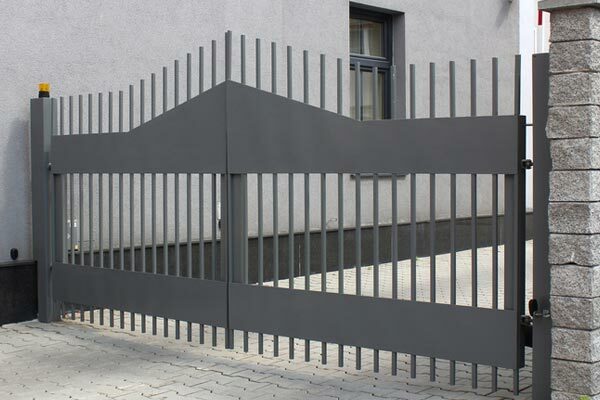 Custom made entry gates and driveway gates are the specialty of Art Fences of Houston, Texas. 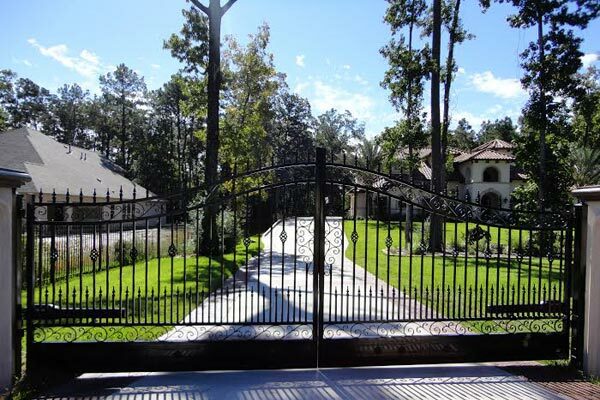 Wrought Iron entry gates adorn custom homes providing elegance and a prestigious look that will last a lifetime. 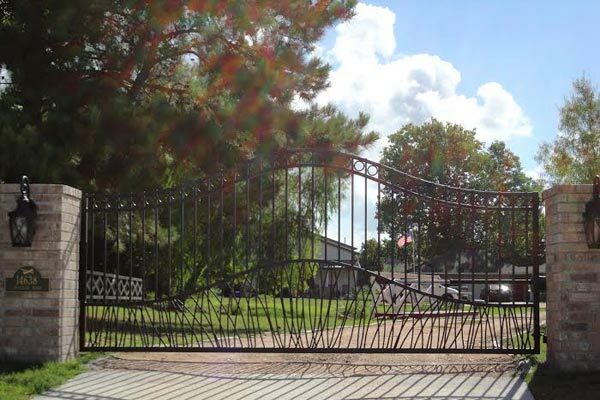 Beautifying your home is a secondary bonus of your wrought iron gate. 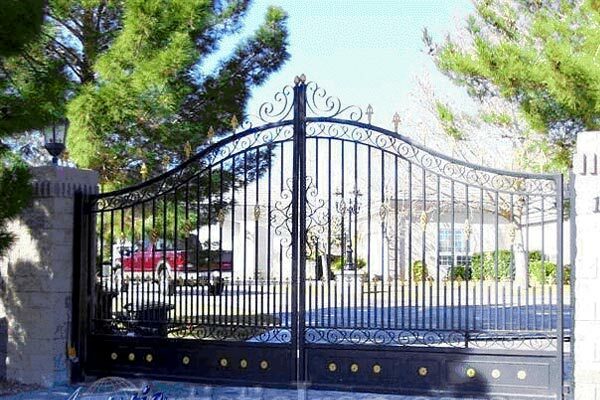 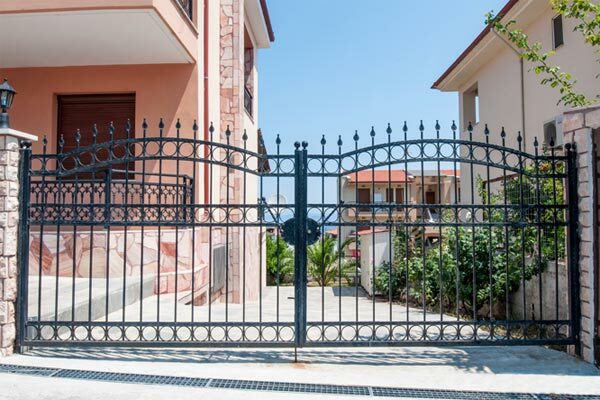 The added peace of mind and security that wrought iron gates and fences add are invaluable.